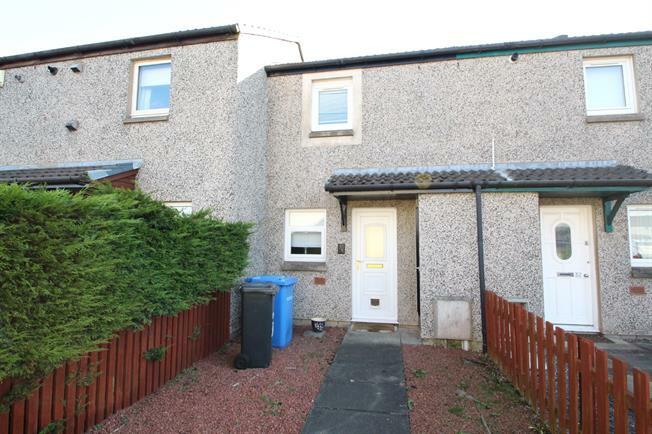 2 Bedroom Terraced House For Sale in Livingston for Offers Over £90,000. A rarely available mid terraced home situated in what has proven to be a very popular residential development in the village. The property is in 'walk-in' condition and provides the successful purchaser with double glazing, electric wall mounted heating, front and rear gardens and residents and visitor parking bays. The accommodation comprises entrance hallway, fitted kitchen enhanced with a range of floor and wall units and appliances to include oven, hob, hood, washing machine and fridge freezer. The lounge is located to the rear of the property and has recently been fitted with new floor covering whilst an external sliding door leads to the fenced low maintenance rear garden. 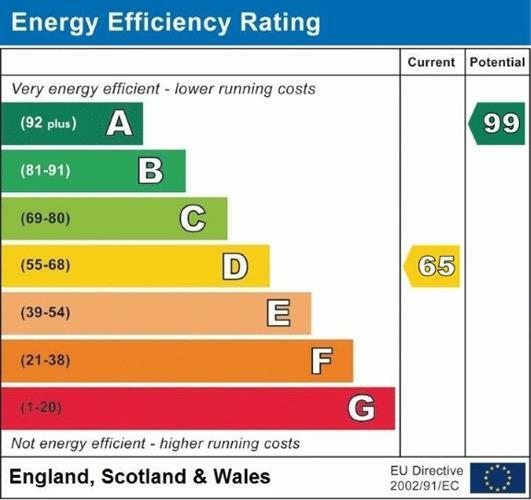 On the upper level there are two bedrooms, the second bedroom is limited to a small single room and completing the property is the bathroom with electric shower over the bath. Great property and a great price and must be viewed.